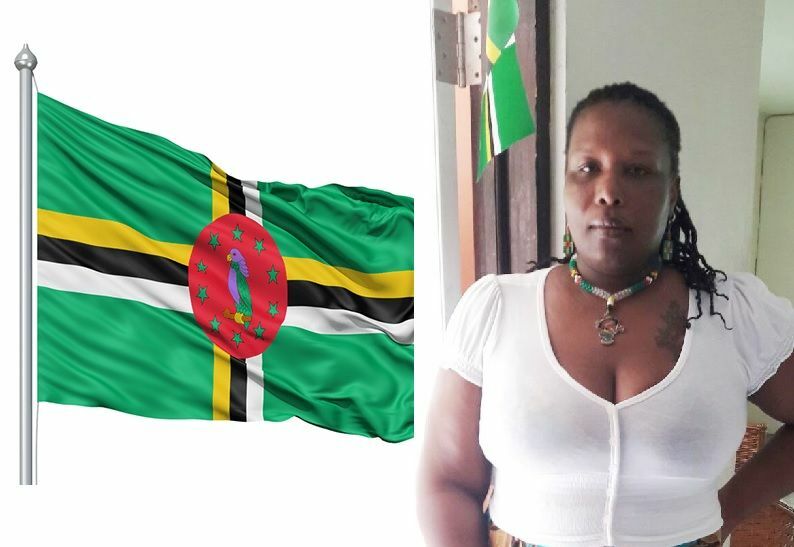 Eusebe, who is also Dominican, told Virgin Islands News Online that the events, which are being held under the name: Friends of Dominica, is aiming to also rekindle the Dominican Association in the BVI, which has been dormant for some time now. According to her, her attempts to get in touch with the Association proved futile and “it's probably something we can start up,” she stated. Eusebe has been residing in the territory for some 9 years and is encouraging persons to support the effort and make it become an annual event. 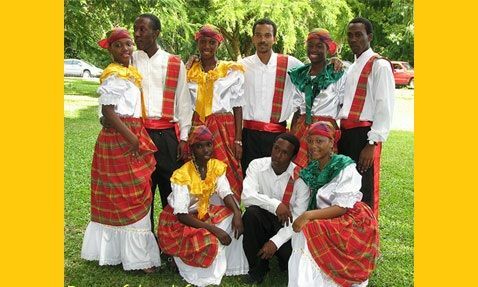 The celebration will officially kick off from 12 pm today Friday with a “Taste of Dominica” to coincide with Joune Kweyol (Creole day), which is a day specifically designed for Dominicans to wear their national attire, eat local foods and speak the creole language. The partying will begin in earnest from 5:00 P.M. with a happy hour and musical entertainment by DJ Zero Tolerance, DJ Shawn, and Lexus. Dominica will celebrate its 38th Independence on November 3, 2016. After a one-year hiatus following the severe effect that Tropical Storm Erica had on the island, the majority of the events marking the Independence celebrations were scrapped. However, things have returned to normalcy and celebratory activities in Dominica began this week. We think too much what others have and if there isnt one then be brave and help to organise or orchestrate one on the island. Nothing is wrong with it and it can even foster or help to promote greater any national event on the island. -Please Zoe and others do so for a greater and stronger BVI.It is not too late. There is Dominica an Independent Caribbean country. Congratulations, 38 years. Are they dying? They are doing what they must to lead their people. Likewise, Virgin Islands, we must rid ourselves of this dependent and attachment spirit to the Mother Land. Let us stop being young tings who cannot leave our Mother the UK. Let us start the process towards independence.